With advanced design and quality construction, this seating option is no doubt an office favorite. 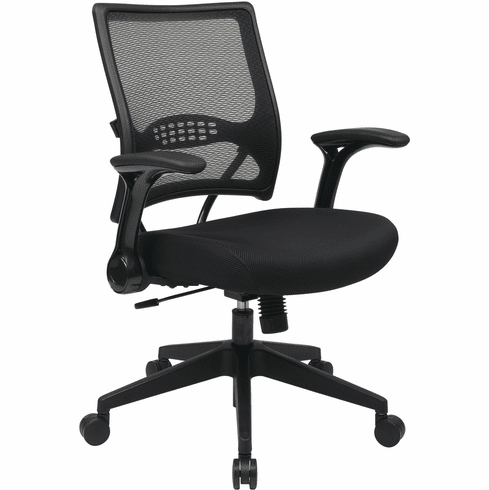 Work in comfort and style in the new Professional AirGrid® Back and Mesh Seat Managers Chair . This intelligently designed chair provides comfort and support to both your body and mind with an amazingly strong yet lightweight breathable air Grid back and padded mesh seat that conforms to your body’s unique contours. Seat Height Min: 18.75" - 23"